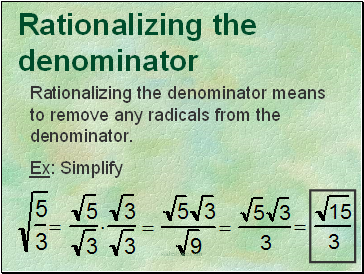 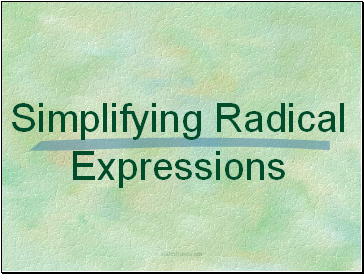 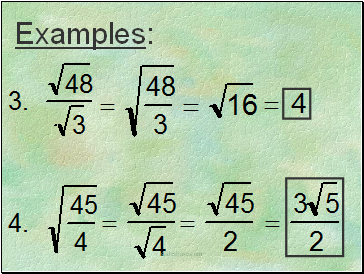 Rationalizing the denominator means to remove any radicals from the denominator. 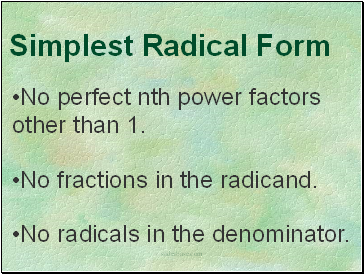 No perfect nth power factors other than 1. 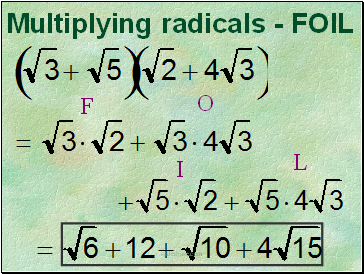 No fractions in the radicand. 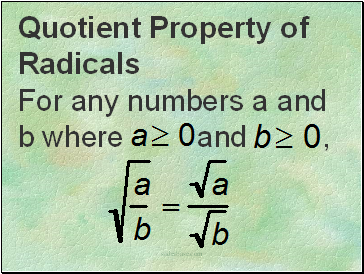 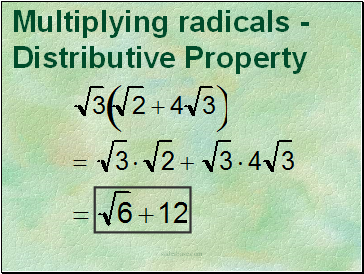 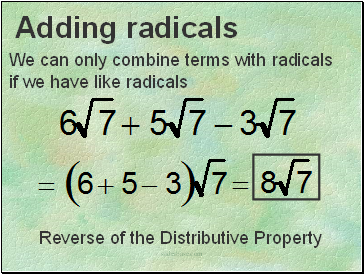 No radicals in the denominator. 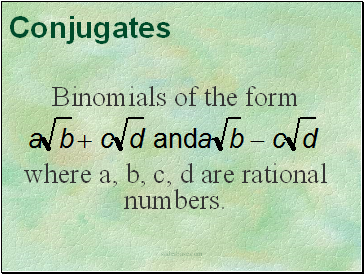 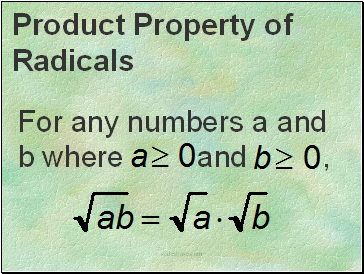 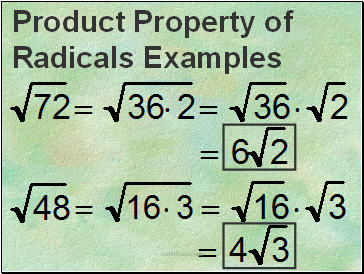 The product of conjugates is a rational number. 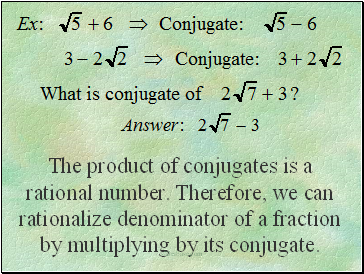 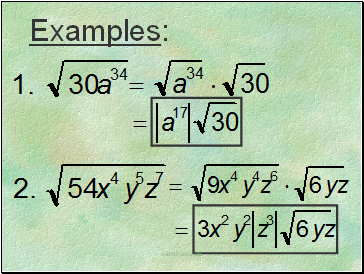 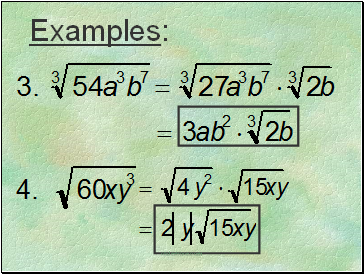 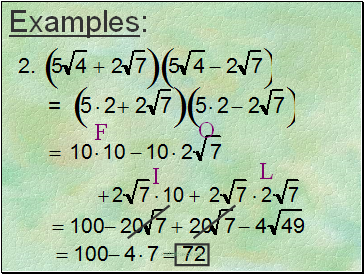 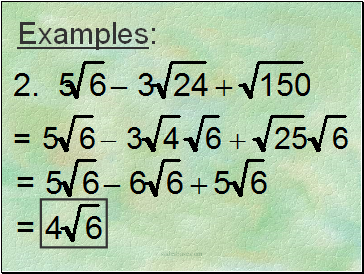 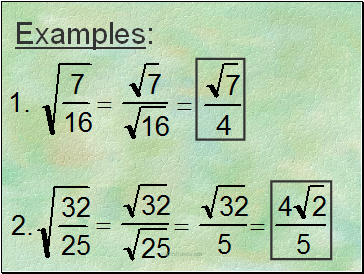 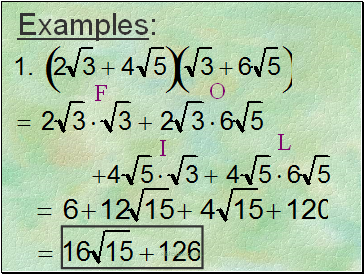 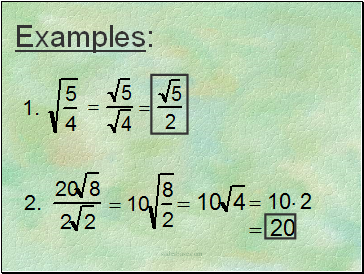 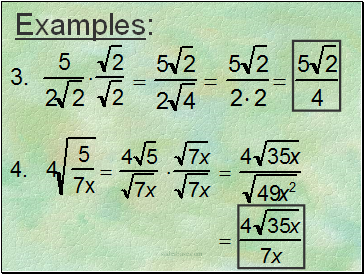 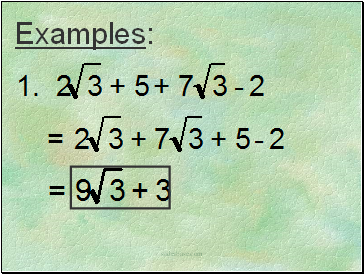 Therefore, we can rationalize denominator of a fraction by multiplying by its conjugate.